He was the youngest son of the first crowned king of Serbia Stephen and the nephew of Sava IV. In youth he accepted monasticism and ascetically struggled first in Jerusalem, and then on Mount Athos. From here he was called to Serbia and was installed as the archbishop of his native land. 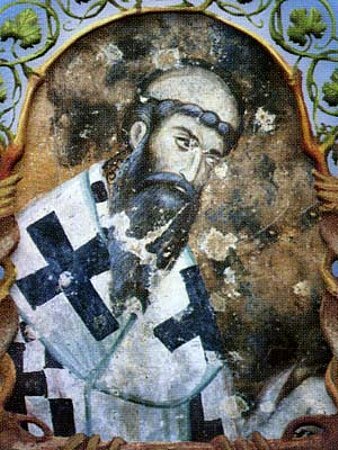 St. Sava ruled over the Serbian Church for about seven years and died in peace in 1268 or 1269. St. Sava is known for his special meekness and humility. His relics are in the Serbian monastery in Pec.